Were you one of those fans of Simba in Lion King? Well, the big cats there never seemed so scary because of the illustrations. 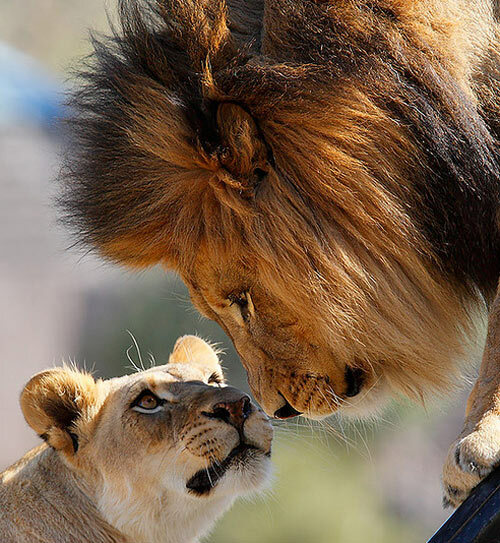 Lions are really big cats that belongs to the family Felidae. 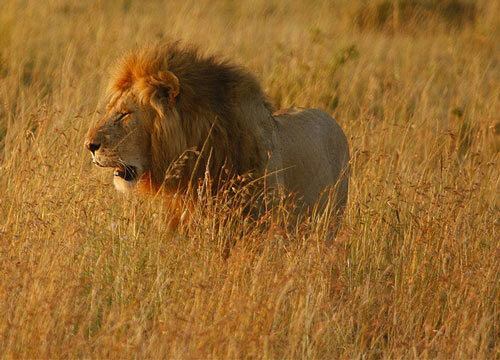 Other than tigers, lions are the next larger living cats today but sad to say, their population has been declining. 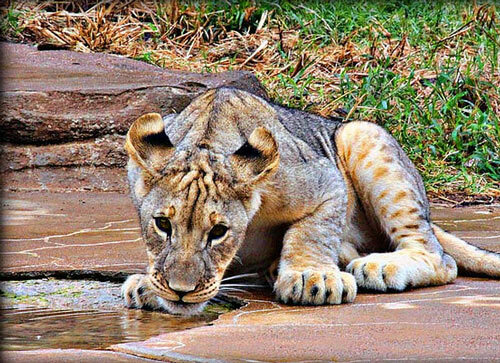 But even so, those who are into the field of Photography have made it possible for people to see through behind the ferocious built the lions have; may they be in the wild or in the zoos, may they be cubs or female ones. With their untamed nature it can be very challenging to get a great shot. It is essential to know some points in wildlife photography to be able to create impressive pictures of wildlife animals. 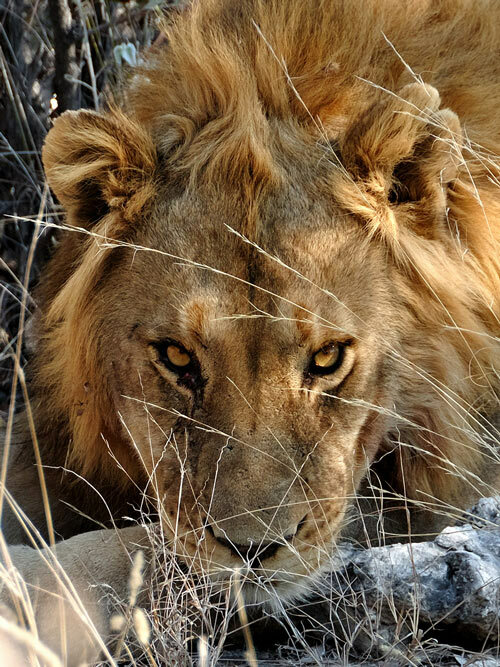 This collection contains 30 Fearless Lion Pictures to look over, look beyond and somehow see through their eyes. 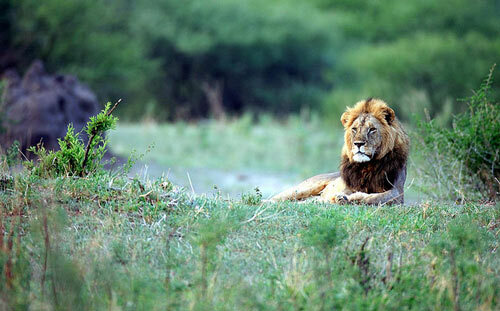 Let the art of photography bring you to the world of the King of the Jungle. 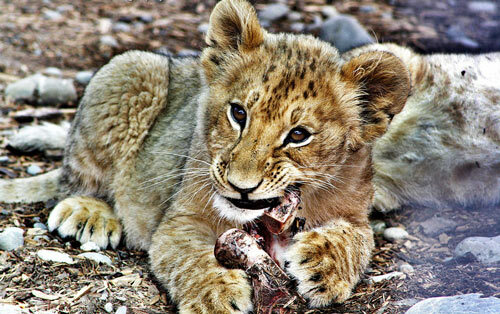 A photo of a baby Barbary Lion. The photo was taken using a Canon EOS 20D. 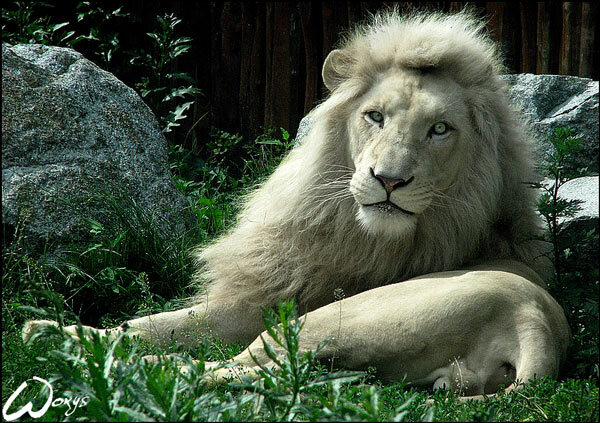 Haldir is the name of this African Lion. 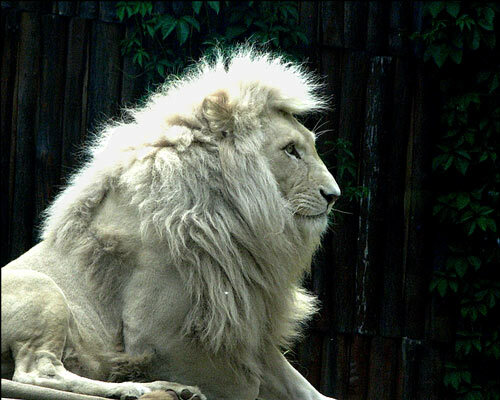 Another angle of Haldir, the white lion. 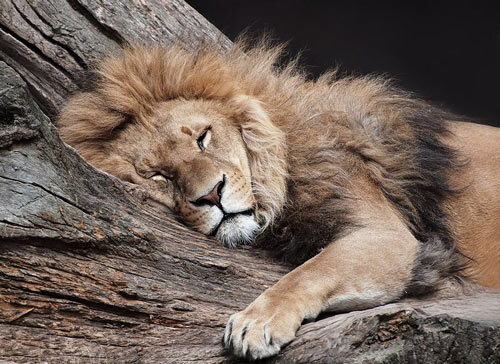 A cozy shot of a sleeping lion. The photo was taken at a zoo during a summer day. 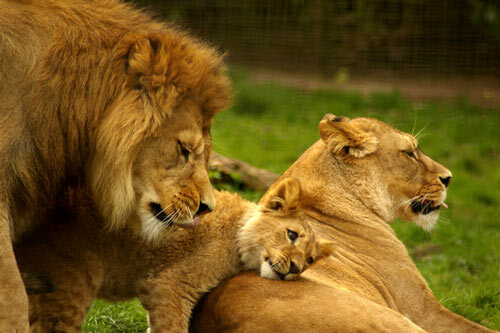 This family pghoto of a Barbary Lion Family was taken in Belfast Zoo. 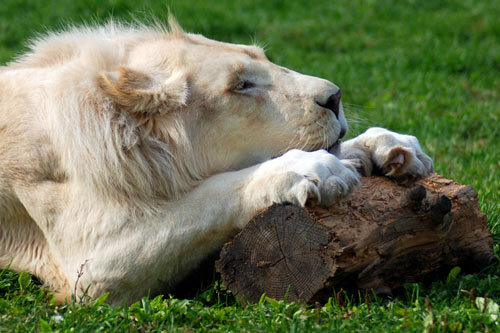 This photo was taken at Belgrade Zoo. 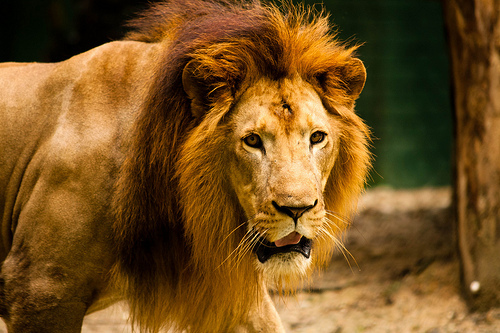 A lion’s photo taken at KL Zoo in Malaysia using a Canon EOS 40D. 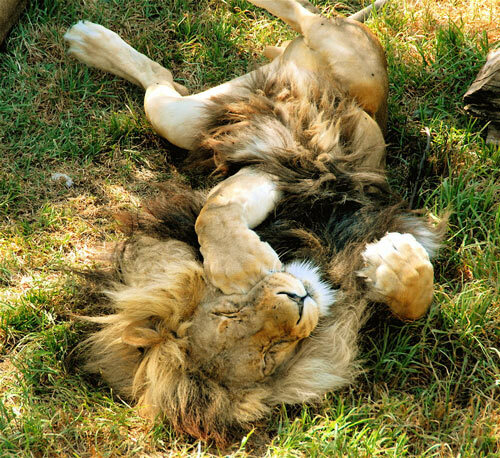 These are 5 month old lion cubs in their usual playful day. 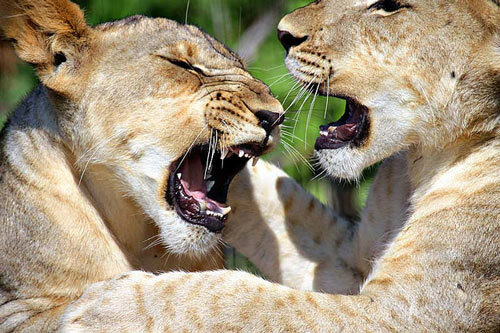 A Canon EOS 50D captured this really ferocious photo of a male and female lion. 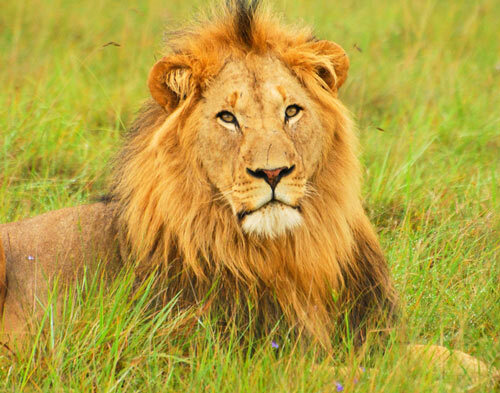 The above photo shows one of the lions of the Marsh Pride. 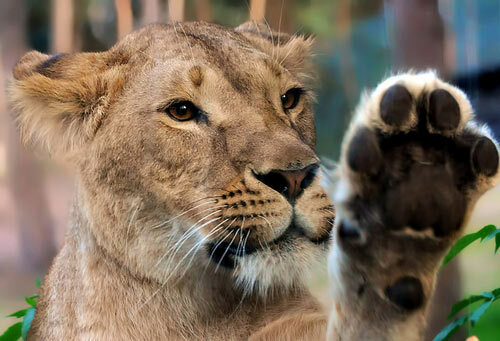 Here goes a photo of a lion in Taronga Zoo, Sydney, Australia. 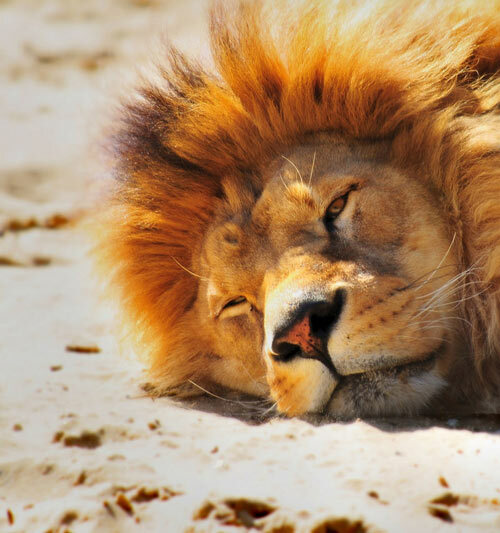 A Nikon D700 with a focal length of 340mm captured this adorable lion photo. 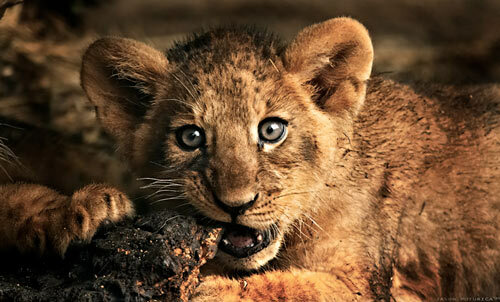 An innocent look of a lion captured in the wild. 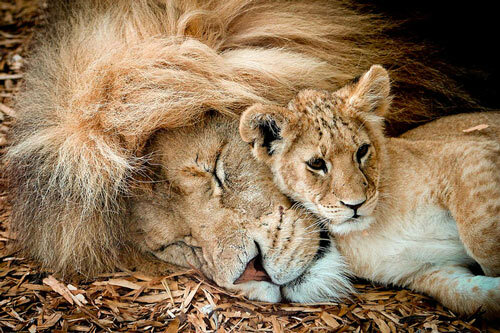 A sweet moment of a lion and cub captured through a Nikon D50. 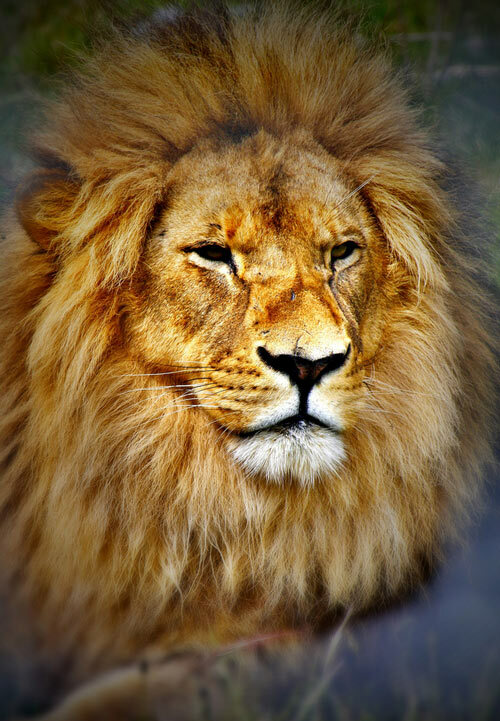 This wise photo of a lion was captured using a Canon EOS 50D. 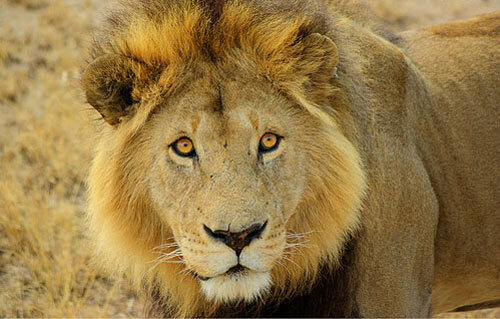 A photo of a lion taken in Etosha National Park Namibia which was captured by a Nikon D90. 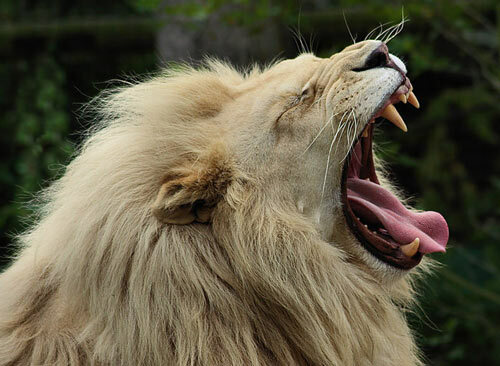 The lion is from Hemmingford, Quebec which was captured by a Nikon D80. 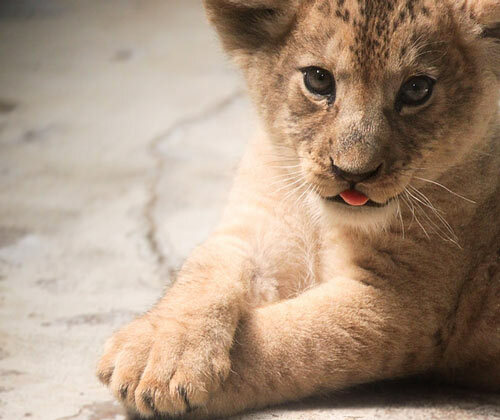 An engaging encounter with a baby lion. 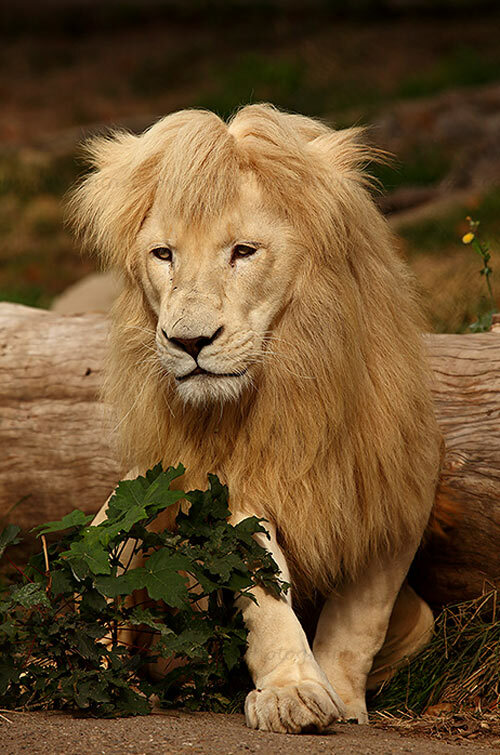 This lion’s photo was taken at the Orana Wildlife Park. The photo was taken using a Canon EOS 1000D. 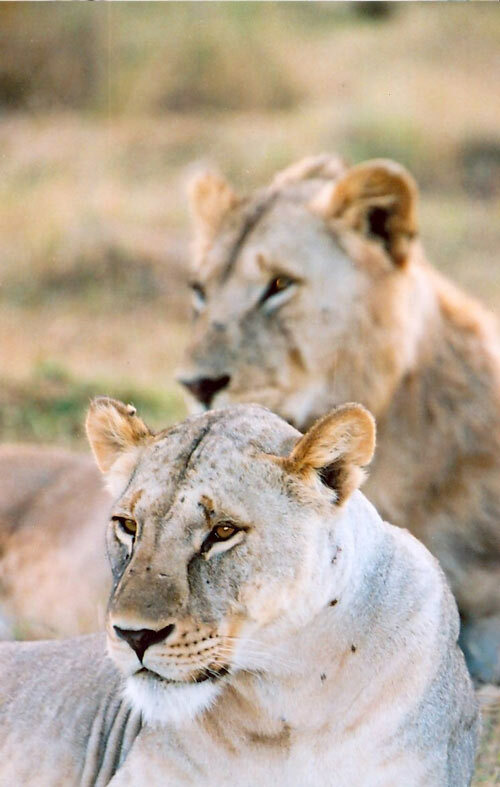 Relaxing lions at the Masai Mara. 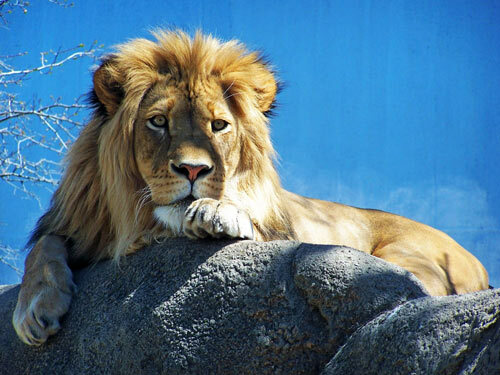 A cute lion at Christchurch, New Zealand. A Canon EOS-1Ds Mark III captured this shot. 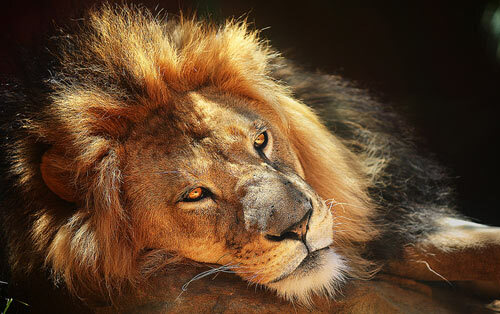 It was a Nikon D80 captured this lion at rest. 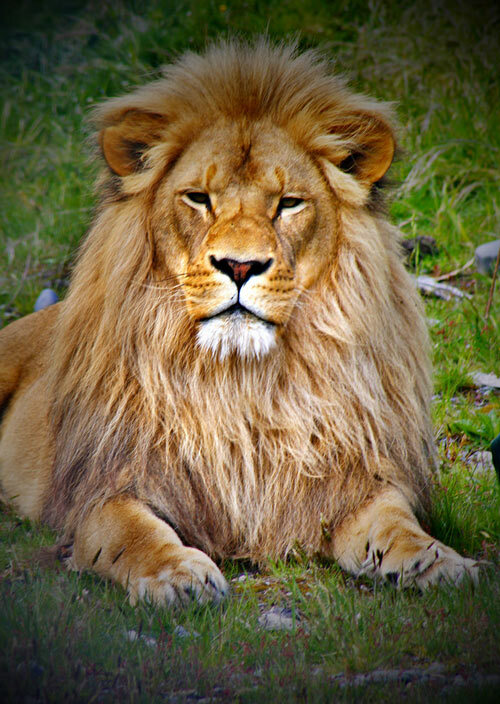 The lion’s photo was taken at the Paradise Wildlife Park. 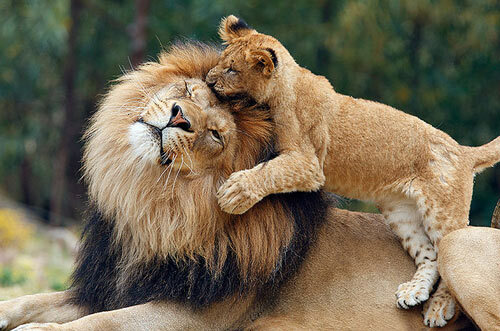 A sweet photo of a lion and its cub captured using a Canon EOS 1D Mark III. Lion shot was captured using a Kodak Z740 Zoom Digital. 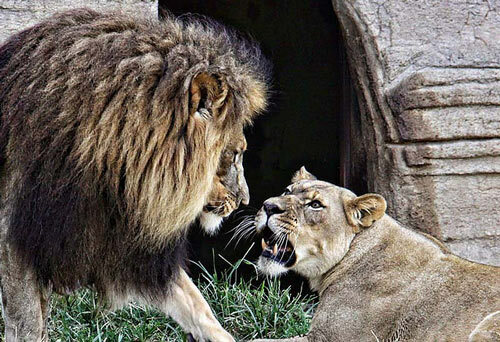 It’s not at all scary to shoot for Lions, isn’t it? Once you’ve got a good camera plus magificent lenses with you or even tripods, you’ll be good to go. Photography would always see through those in the wild and not, wouldn’t it? How much is it in you that wants to try Photography of the wild?